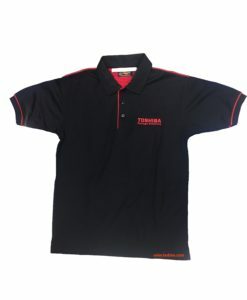 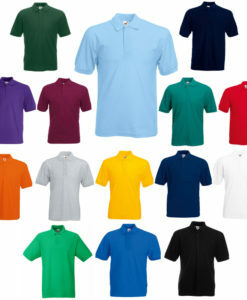 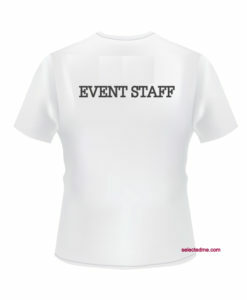 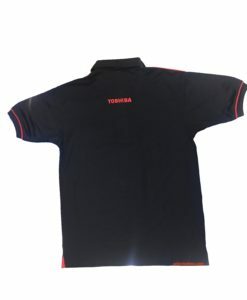 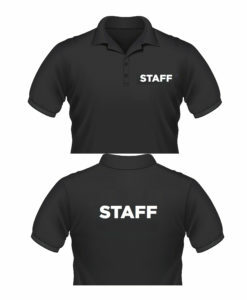 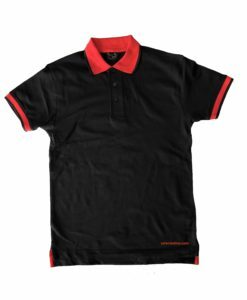 Event Staff T-Shirts and Polo shirts custom made with event logo Printing and Embroidery in Dubai, U.A.E. 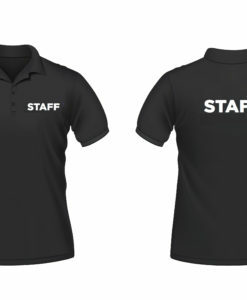 Staff logo printed on front chest. 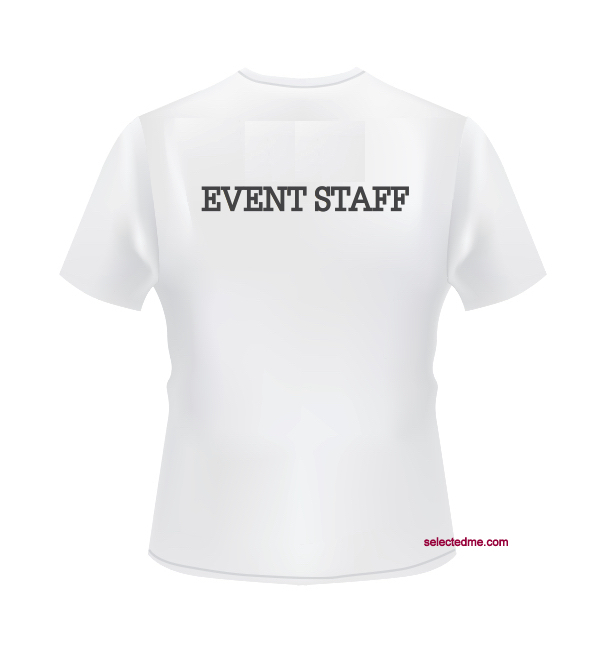 Event Staff T-Shirts and Polo shirts custom made with event logo Printing & Embroidery in Dubai, U.A.E. 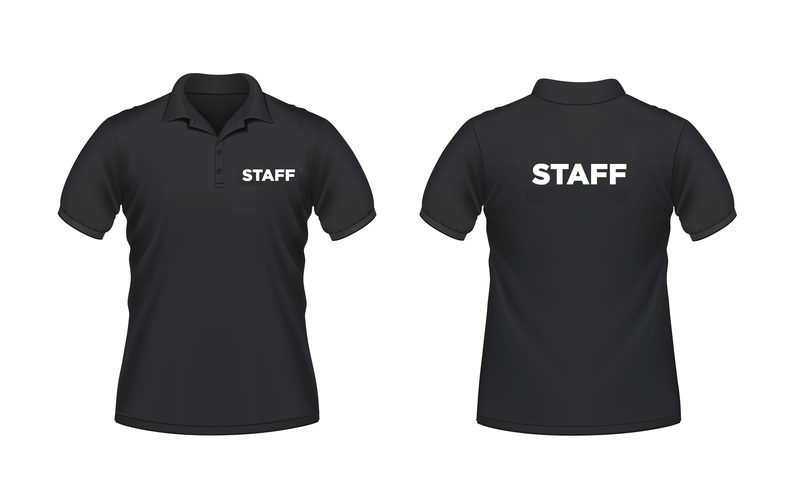 Staff logo printed on front chest of the T-shirt and Backside. 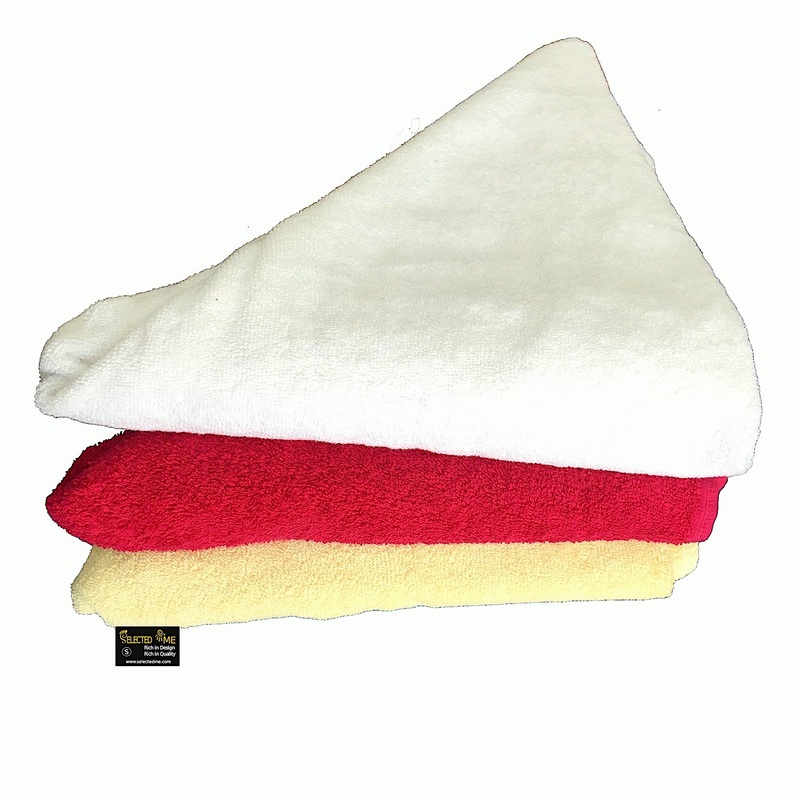 Custom ideas for Polos, Printing, Embroidery, Mugs, Hoodies and more for event staffs. 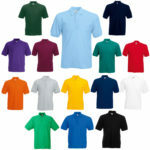 Customize your own Tees. 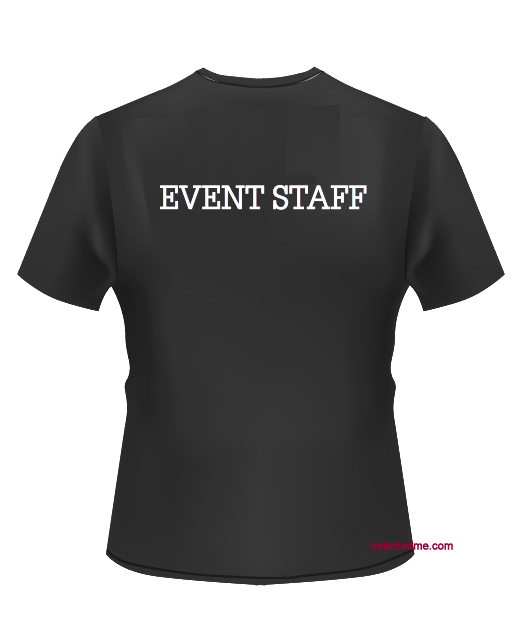 T-shirt available in custom made as well as for wholesale.